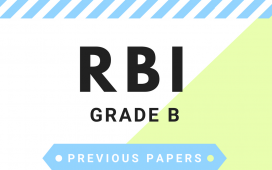 A collection of Sample papers for the RBI Grade B Phase I examination. 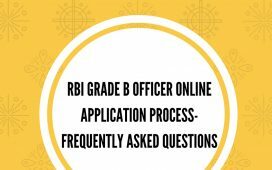 The Phase I examination for RBI Grade B Officer recruitment will be conducted on 16th August 2018 to recruit candidates for the RBI Grade B Officer vacancies throughout the country. This time about 166 vacancies reported for the Grade B posts (Including Direct Recruitment General + DEPR + DSIM vacancies). 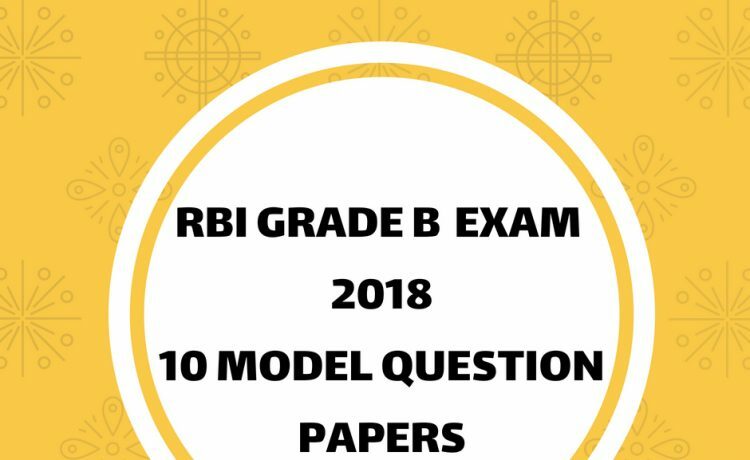 Here you can download 10 model question papers for the Grade B examination to help in your preparation. 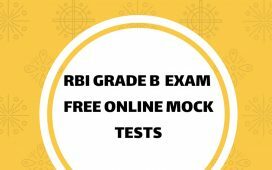 A number of model question papers for RBI Grade B Phase I examination is available here for you to download and prepare. All the sample papers are solved and contains the answer key. You can always download the papers and check your preparation status. 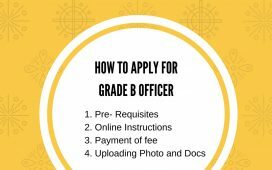 All question papers are prepared in line with the expected syllabus of Grade B Phase I examination. This way you can ready yourself for the examination by familiarizing with the pattern and difficulty of the examination. You can also practice the time management techniques also. 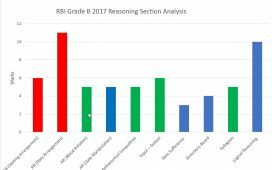 So analyse these mock question papers meticulously to finish your preparation for the Grade B examination.